Whatever is silenced will clamor to be heard. 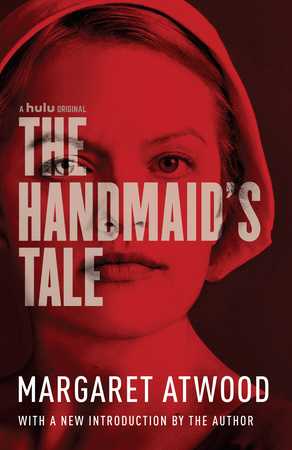 The second season of the Emmy and Golden Globe-winning adaptation of Margaret Atwood’s bestselling novel, The Handmaid’s Tale, returns April 25th on Hulu. Funny, unexpected, horrifying, and altogether convincing, The Handmaid’s Tale is scathing satire, dire warning, and tour de force starring Elizabeth Moss, Samira Wiley, and Joseph Fiennes. Check out the season 2 trailer below. Click for More Information about the Book that Inspired the TV Show. Love to read the book before seeing the movie? Check out our collection of books that have inspired hit movies and those coming to theaters soon. Because as we all know, the book is always better than the movie! 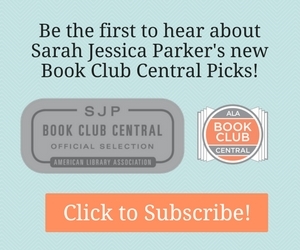 Click for More Information on Our Latest Books Hitting the Big Screen.